There is a sort of celebration necessary for a workout class designed to celebrate the divine feminine. 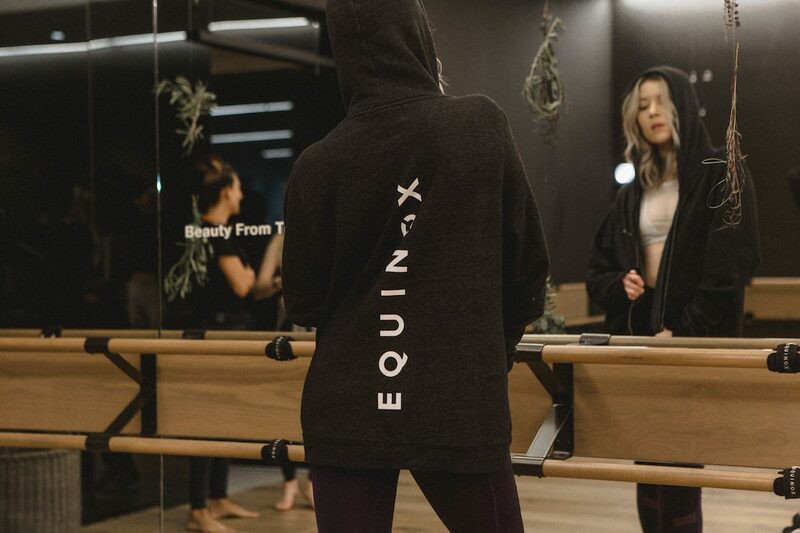 The Muse by Equinox (#EQxTheMuse) is a class that does just that. 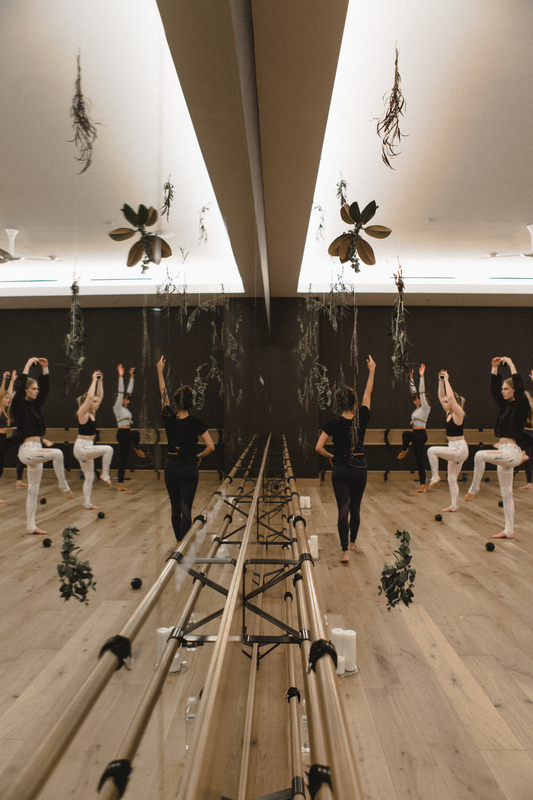 Created by Nicole De Anda, the 30-minute class focuses on dance movement while employing the burn of barre and pilates to keep your heartbeat racing. The result is a class that you will definitely feel the next day. 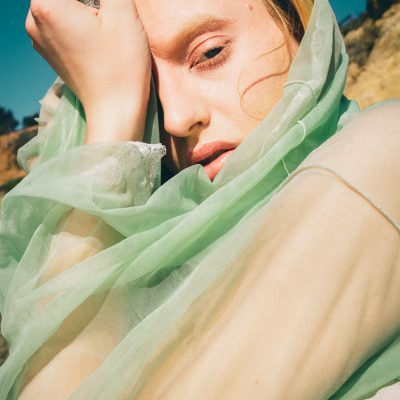 Despite the athleticism involved in The Muse, it feels like a celebration of the body. 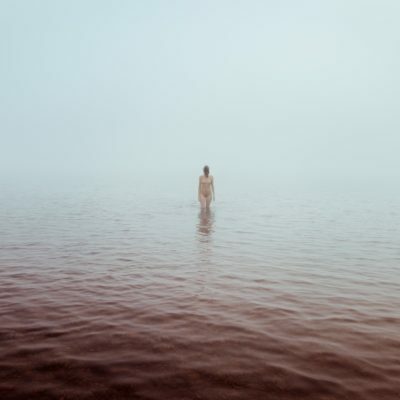 Rather than using problematic fitness jargon that can imply that our bodies need to shed, lose, slenderize, or morph into anything other than what they are, The Muse is an opportunity to open your body, minimize your inhibitions, and flow seamlessly in time with the music. 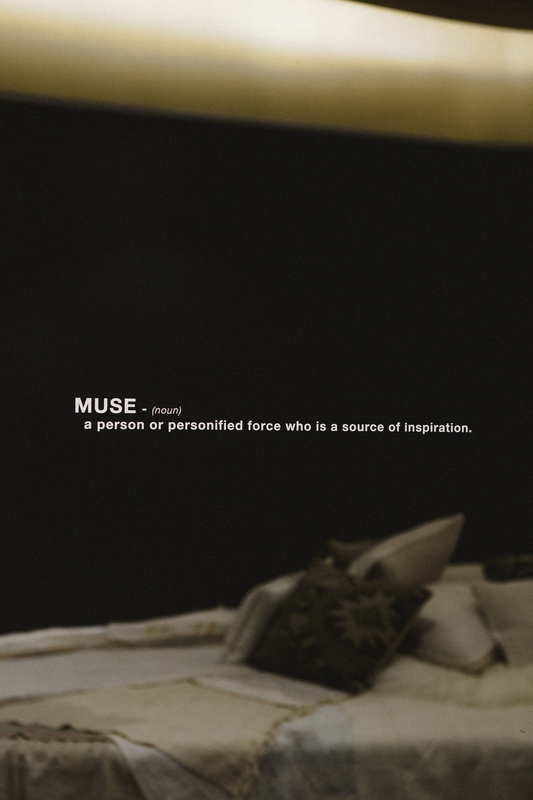 To celebrate the addition of The Muse class to the Equinox Miracle Mile schedule, we conceptualized a gathering of our own muses. 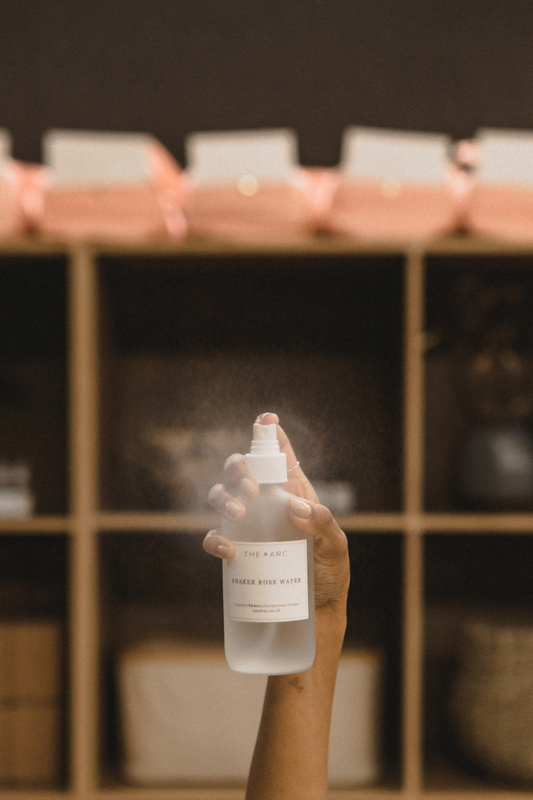 Hosted by sun-kissed fashionista Rocky Barnes, we rallied twenty movers and shakers in the realm of fashion, beauty, and wellness, to try the class, indulge in spa services, and receive a proper amount of pampering. 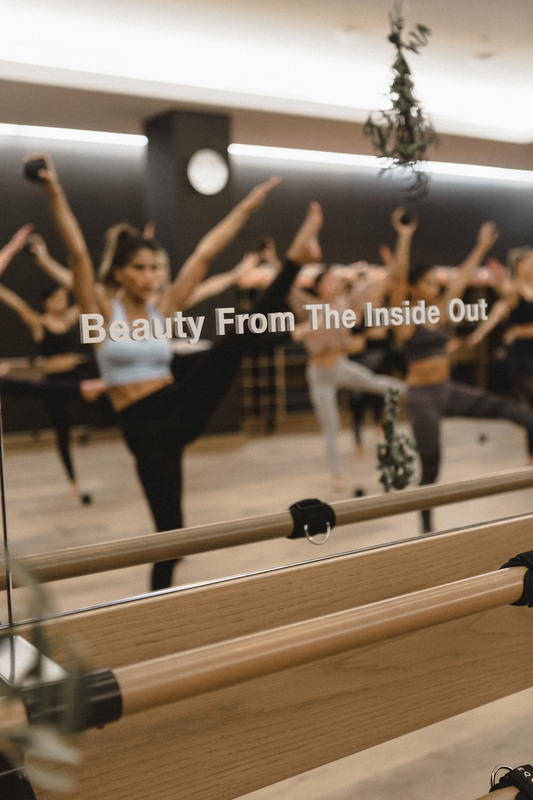 Stocking each locker with a custom floral arrangement made by Los Angeles-based designer Meredith Ambruso and outfit from Varley, each attendee slipped into comfortable dance gear and prepared for the journey together. Beginning with the class, taught by Nicole De Anda herself, we stretched and toned, danced and sweated. Holding a pair of 3 pound weights for the majority of the class, I twirled in amazement as I hardly realized 30 minutes passed. 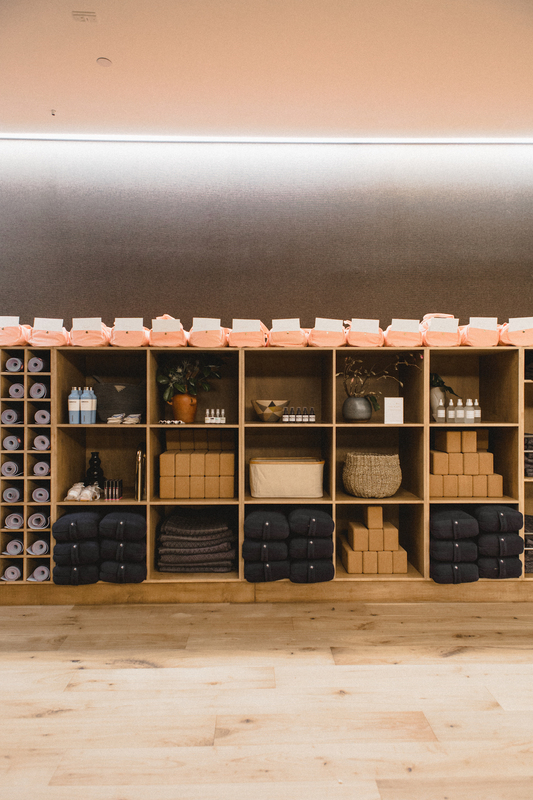 In the Equinox Miracle Mile yoga studio, we had merchandised a bevy of beautiful decor. 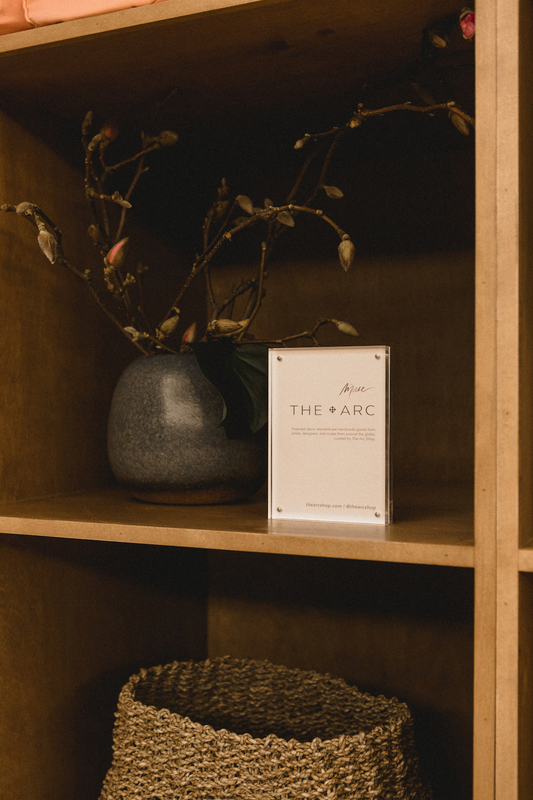 From positive affirmations and wise words from Frida Kahlo to breathtaking visuals supplied by The Arc Shop (a Los Angeles boutique who happens to house creations for a majority of female artisans), the experience was elevated, chic, and comfortable. 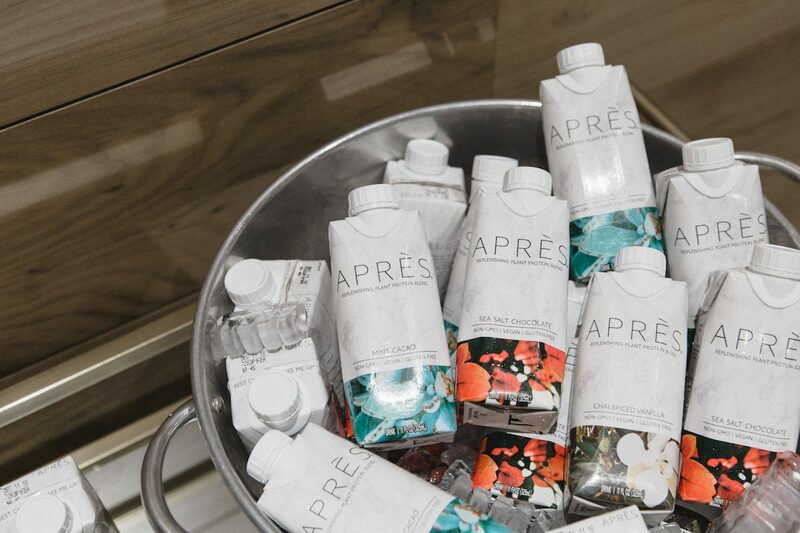 Post workout, bites from Tocaya Organica and beverages from Après kept attendees energized and ready for their pampering. 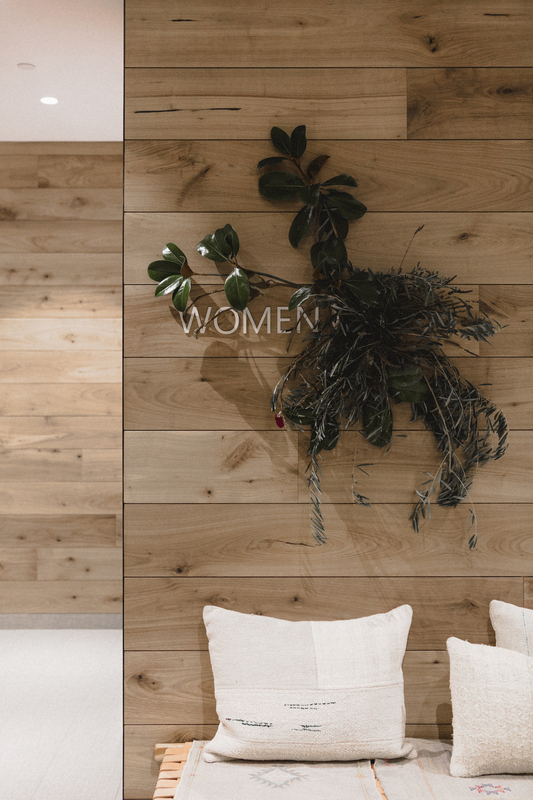 While the muses refueled and relaxed, we transformed the studio with multiple spa services. 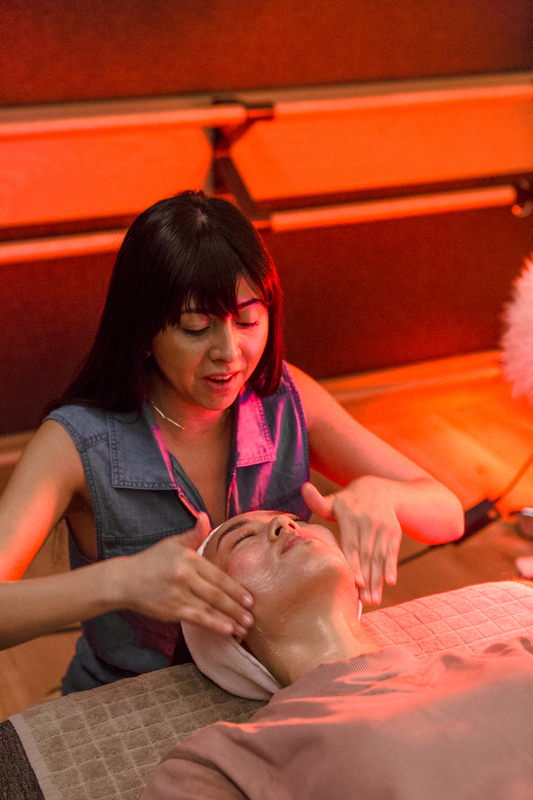 Adina Diaz of Natural Feeling Spa joined forces with LightStim to provide luxurious mini facial treatments to our attendees. 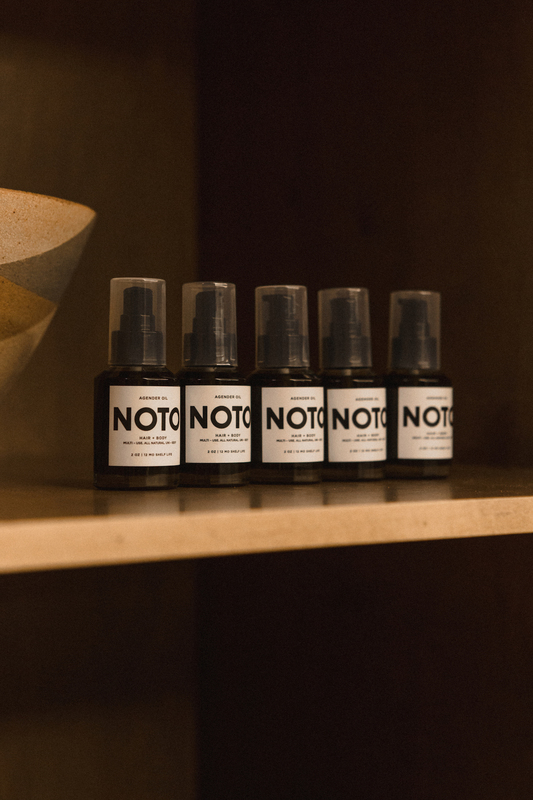 Known for her health-forward spa services that use primarily natural and organic ingredients, she provides facials that genuinely transform your skin from the inside out. 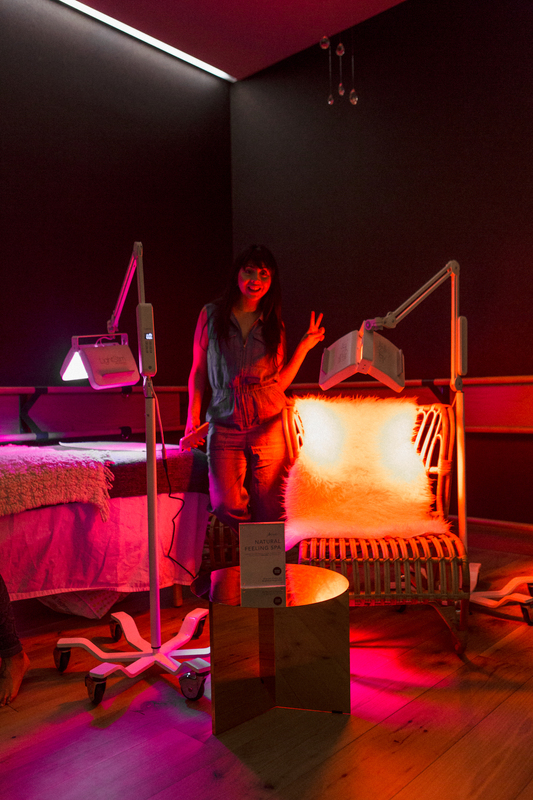 LightStim is a form of LED light therapy that boasts numerous benefits – one of the greatest being anti-aging. 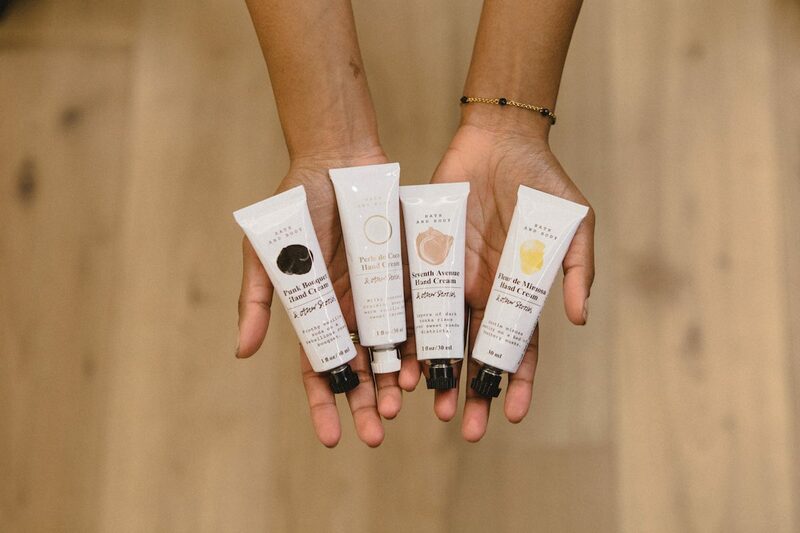 When combined with one of Adina’s signature facials, the result is a holistic approach to skincare that is non-toxic, relaxing, and effective. 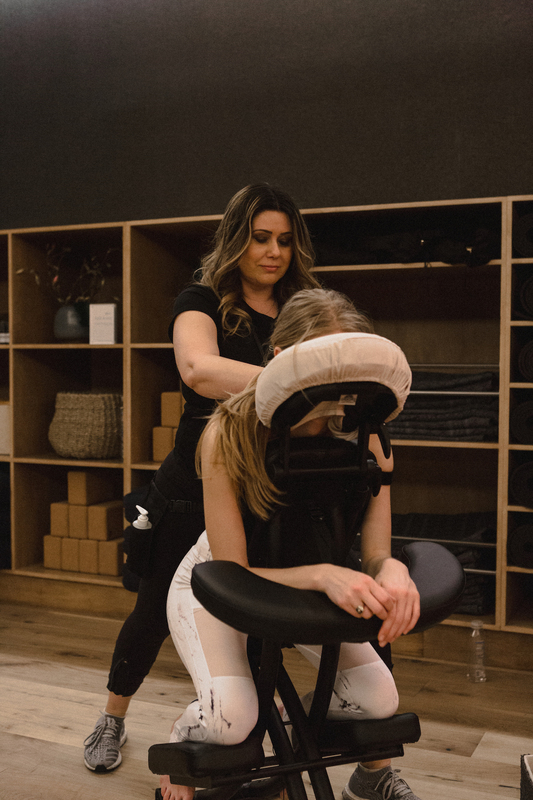 In addition to this red light special, we teamed up with Equinox’s spa team to bring a brow bar and massage chairs, providing just a taste of what the Miracle Mile spa has to offer and keeping babes waiting for their facials occupied. 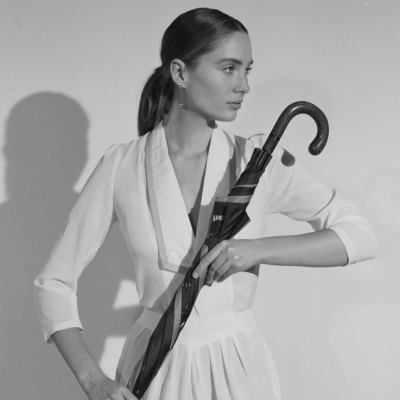 Because we truly weren’t kidding when we said the goal behind this event was to pamper our beloved muses, we curated the gift bags of the century. Yes, the century. No, we aren’t being biased. 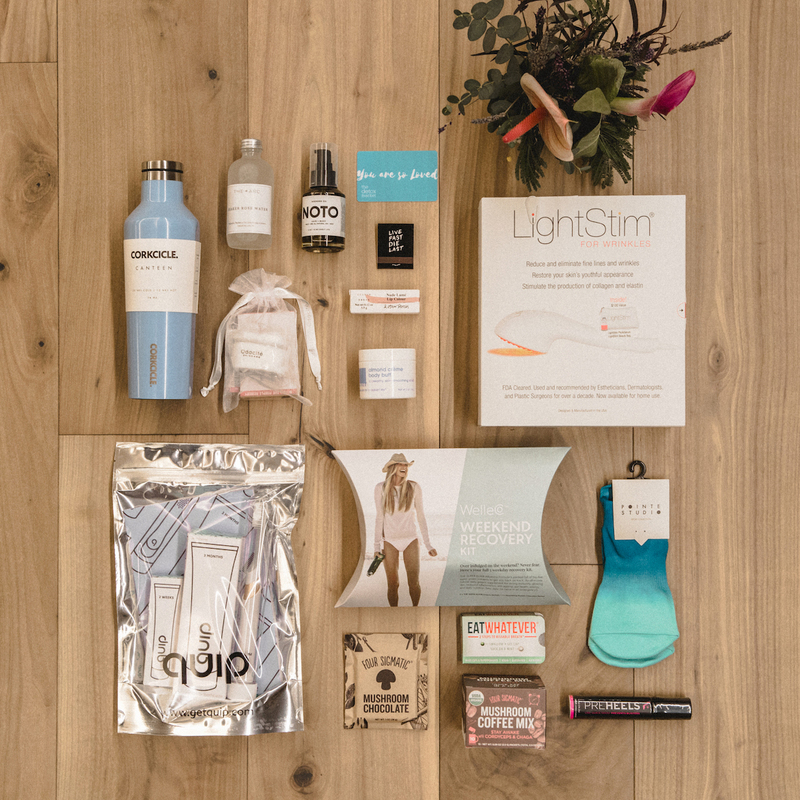 Each gift bag included a U-Barre – because what muse doesn’t need workout equipment that doubles as modern art, a gift card to Detox Market, coffee from Four Sigmatic, canteens from Corkcicle, a Quip set, Agender oil from Noto Botanics, socks from Pointe Studio, beauty goods from & Other Stories, the cutest motivational gym bag at ban.do, plus a collection of products from Lather, Preheels, Super Elixir, and Odacite.